Have you ever been called a pansy? I am not sure if I have, but I wouldn’t mind. They are beautiful, nutritious, delicious and what I consider an easy growing plant, as are many in the viola family. 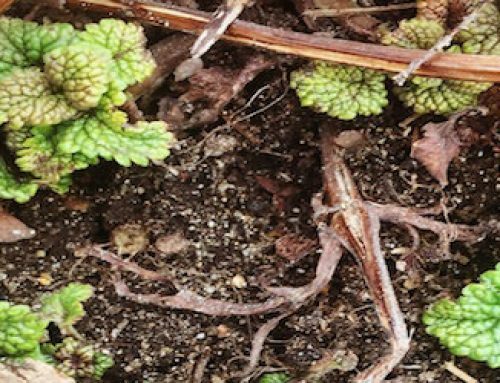 These quiet little springtime plants are packed with what we need in early spring. The Pansy, (V. wittrockiana) is a member of the rather large Viola family and is the new kid on the block. It was developed through breeding selection in the 1800’s in Europe. By the 1850’s many new strains were available in Europe. Today, there are many colors and sizes, some with the distinct pansy face and some without. 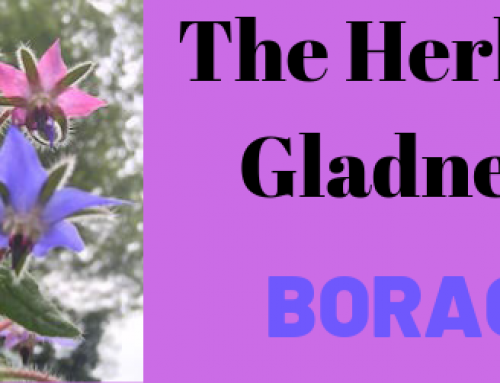 Their large, (1”-3”) blossoms like to attract the spotlight, and the deer. (Read my Venison Blog.) With all their colors and boldness of the pansy faces and petals, how could they not be the beaming beauties of the Spring flowers. All pansy are edible and tend to bring a smile to every face that looks at them. Johnny Jump-ups, (V. tricolor) also known as Heart’s ease, is an older and wilder cousin of the pansy. First found growing in alpine meadows and rock outcrops, these little beauties like the sunshine. The little darlings actually seem to thrive in direct sunshine and reach up to the sun, where as the pansy’s like to hide a bit more in the shade. Johnny Jump-ups grow erect on a single stem and branch out from the stem, while reaching for the sky all summer long. Both Pansy and Johnny jump-ups grow easily from seed. Johnny jumps easily propagate from self seeding themselves anywhere they can scatter their seeds. I have hopes that the pansies will be much the same, but I am not so sure they are as hardy here in the north as their older cousins. Time will tell as the earth wakes up into Spring. Just in case, there are three flats of pansies and Johnny jumps waiting to join the Spring garden. 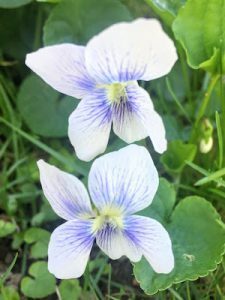 Violets, (V. odorata, (Sweet Violets) V. sororia, (Common Violet), are the quiet little, delicate blossoms that show their shyness by hiding under their heart-shaped leaves. Both of which are edible and pack a lot of nutrition. I enjoy these little beauties in many ways, to perk up an early spring salad, dessert or beverage. It is well worth coaxing these blossoms out from underneath leaves. They are perennial and very hardy here in New Hampshire. They are also very prolific in multiplying. 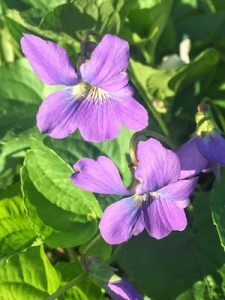 When transplanted from the limited resources of the lawn or edge of the forest and placed in the partly shaded rich garden soil, the violets will take off and flourish. 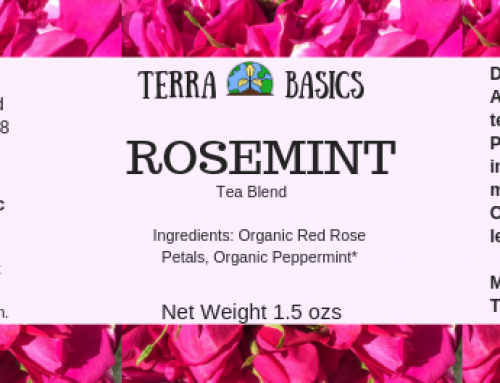 You will see them change from a 4”-6” high to a foot tall when placed in rich garden soil. Be careful where you put these quiet plants, as they have been known to quietly take over a garden bed and multiply so much that they prevent themselves from growing well. 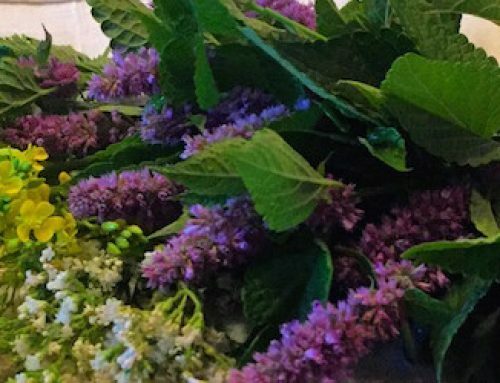 All of these wonderful flowers can be preserved by candying, making them into jams or drying for later use in tea. 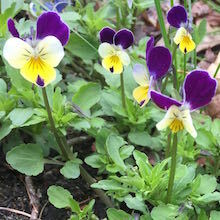 Look for fresh violets in May, here in New Hampshire, Pansy’s shortly after and Johnny Jump-ups following within a week. 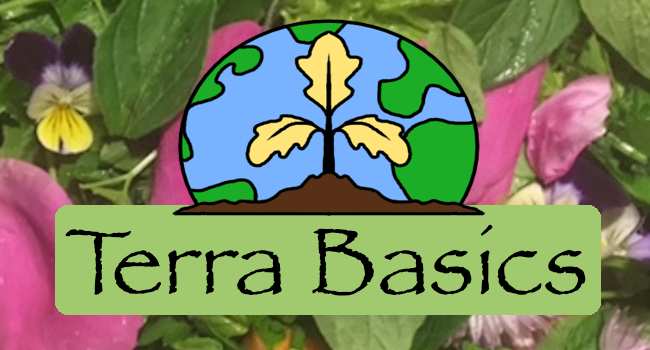 Fresh as well as preserved violas and viola products will be available at Terra Basics in 2019. Cut butter into ½” cubes. Mix all ingredients together in mixer with paddle attachment or by hand, until thoroughly combined. Wrap or place dough in plastic container and refrigerate for 1 to 2 hours. Roll out dough to ¼” thick using parchment paper. Cut out shapes, leaving the shape on the parchment and picking up the dough around the shape. Continue to use up the dough. Bake for 15 minutes or until edges are golden brown. Let cool on rack. 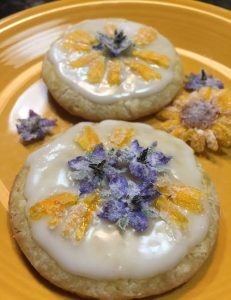 Glaze and decorate with candied viola flowers.